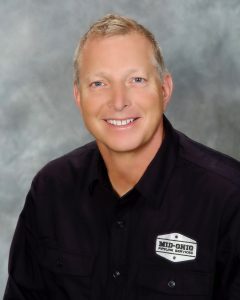 Spending his time in the field and learning the business from the ground up, Brent started his career at Mid-Ohio Pipeline as a certified pipe welder in 1982. He was promoted to VP by 1990, and in 1995, he became president of Mid-Ohio Pipeline. Since then, Brent has led the company through two decades of amazing growth and development. 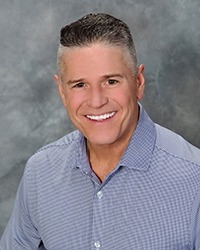 His leadership was recognized by Ernst and Young Entrepreneur of the Year Program and is still visible throughout all facets of the company today. Jordan grew up working at Mid-Ohio Pipeline, starting out as a laborer and eventually working as a foreman for large pipeline projects while in college. 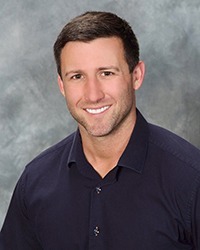 After graduating with Honors from Miami of Ohio with a degree in Finance and Entrepreneurship in 2007, Jordan started a residential development business, developing and constructing master planned communities in Georgia and Alabama as a licensed Home Builder, General Contractor and Real Estate Broker. He later expanded into commercial construction before rejoining Mid-Ohio in 2014 in Operations Management. Jordan was promoted to Vice President in 2015 and then President in 2016. Skip grew up in the concrete industry, working as a laborer while in college at The Ohio State University. 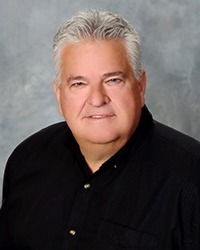 He graduated with a degree in Civil Engineering with an emphasis on Construction Management and spent the next 30 years in the industry, including successfully leading Mansfield Concrete as President for nearly a decade. 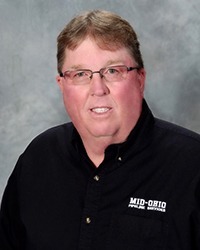 Skip joined Mid-Ohio in 2012 to focus on asset management and systems implementation and currently serves as the Vice President of Operations. Craig has over 34 years in the Natural Gas Industry, beginning his career as a Meter Reader in 1978 for a large natural gas company. He moved to a pipeline construction Laborer, Operator and then Crew Foreman by 1990 where he led crews installing new and replacement gas line projects. In 1997 he became an Engineering Technician assisting in the design of natural gas mainline replacement projects and sizing of meter and regulation for commercial accounts. Craig joined Mid-Ohio Pipeline in 2002 as a Foreman and moved to Project Coordination by 2004. He was promoted to Director of Distribution Services in 2009 where he oversees all Distribution Operations. 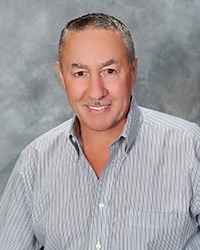 Tony has worked in the Pipeline Industry for over 38 years. He began his career in 1974 as a foreman on a small crew installing water mains, within two years he was acting Superintendent. He went on to work at Poling and Bacon and their Subsidiaries for nearly 30 years. He was hired as a Superintendent and later went on to be a General Superintendent overseeing projects from Minnesota to Florida. He was responsible for installing Compressor Stations and Jet Fuel Refueling Systems including Hydrant Piping, Type 3 Fuel Systems, Tank Farms, Motor Control Centers and Office Complexes related to the fueling projects. Tony joined Mid-Ohio Pipeline as Director of Transmission Services in 2011 where he oversees all Transmission pipeline construction and related compressor stations. Matthew Burns has joined our team as Safety Director. Matthew brings a versatile safety leadership skill set with 25+ years of progressive experience in Occupational Safety and Risk Management. His experience has included Nuclear Power Generation, Radiological Facilities Decommissioning, Automotive Manufacturing, Integrated Steel Mill, Terminal and Refineries and most recently in 2008 Petroleum/NG Pipelines, With a proven track record of developing safety and risk management strategies through planning, organizing, directing and evaluating company resources, his experience in handling multiple sites and promoting compliance and a zero-accident culture philosophy fits with our Mission Statement. Native of Columbus he resides with his wife and two children in Grove City. 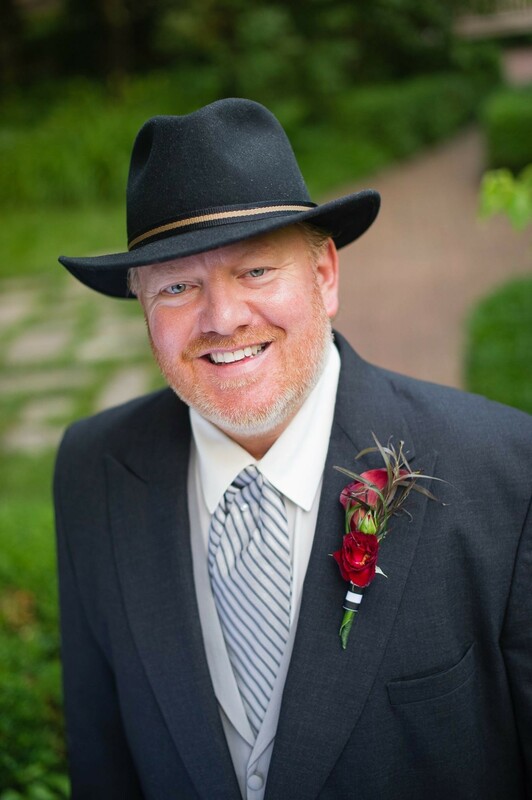 Todd joined the Mid-Ohio Pipeline corporate team in 2012 as Director of Marketing and New Business Development. He brings a diverse background of over 20 years of experience in the construction and technology industries. Prior to joining Mid-Ohio Pipeline, he spent 10 years as the Director of Sales and Marketing for a technology based company. 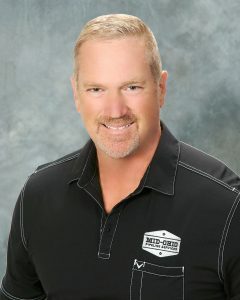 Todd is a key part of the leadership team, responsible for all areas of marketing and new business development. He is also heavily involved with project management, taking a very active role as Project Manager in the field, overseeing multiple large transmission related pipeline construction projects. Dave started his construction career as a licensed plumber in commercial construction, advancing to project manager and then division manager in the plumbing field. He joined Mid-Ohio in the late 90’s and spent 11 years with the company as a VP of Operations, overseeing projects from the bid through commissioning. Dave spent the last decade holding key operations and safety positions in the energy construction industry prior to rejoining Mid-Ohio as a Sr. Project Manager in early 2017. Kelly joined the Mid-Ohio Pipeline team in 2015 as our Business Development Specialist but was quickly promoted to Manager of Business Development in 2016. Her background includes over 10 years of experience in sales, client relations, and new market expansion. Kelly graduated from The Ohio State University with a Bachelor of Science in Hospitality Management and Minor in Business Administration. Her role is paramount in cultivating new business relationships for Mid Ohio Pipeline Services; the relationships she has created since joining the team have been vital in our overall success as a company. 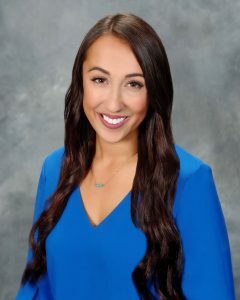 She serves as the main point of contact for Mid-Ohio Pipeline Services’ new and existing clients to ensure effective communication and personalized service. As Manager of Business Development, she focuses on new business but the core of her role is to foster the ongoing relationships she has with our current client base. Kelly’s positive attitude is contagious and because of her energy and integrity she has added value to all. She also plays an active role in many local and regional industry associations such as but not limited to OOGA, OGA, PIOGA, WVONGA, SGA, APA, and ABGPA.